When you plan to shop online, would you enjoy shopping from it if it has a complicated web store to browse? 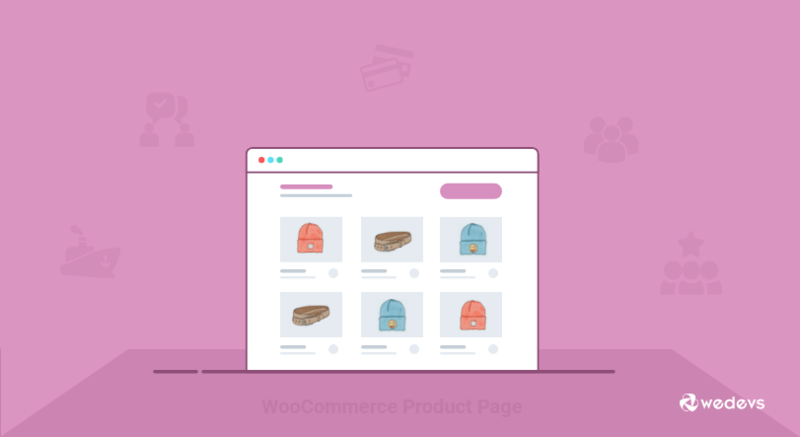 In many cases, online shops tend to lose some very potential customers due to having a very complex e-store product page. Most of the time people browse around for a few minutes in an online shop, and if they find it difficult to get to their desired product, they tend to lose interest from visiting the site for the second time.